IKO provide a waterproof solution for a private dwelling in Tanglewood, Cambridge. After careful considerations between the architects and the client, a pitched roof design was chosen. 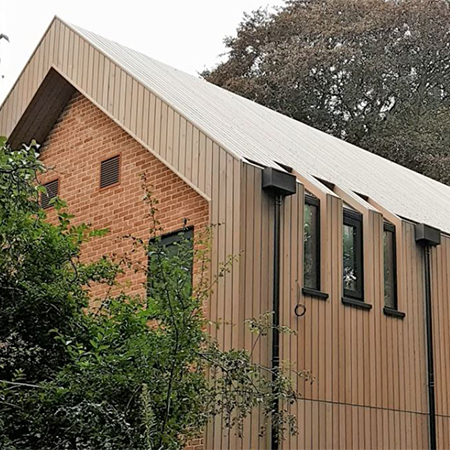 This would incorporate a single ply PVC membrane as the main waterproofing element, and timber cladding panels to give the roof an astonishing look. 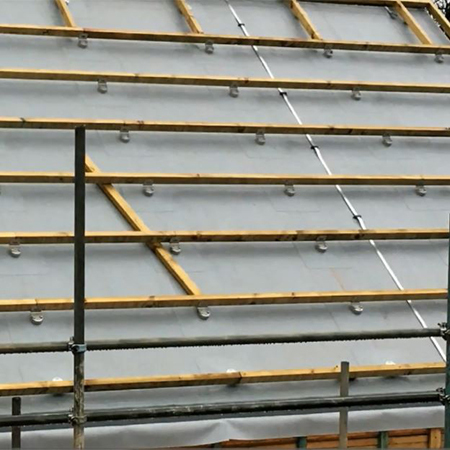 IKO Polymeric’s Armourplan PSG PVC membrane was used underneath the timber cladding panels to provide RCC Roofing with the ease of installation thanks to its flexibility. 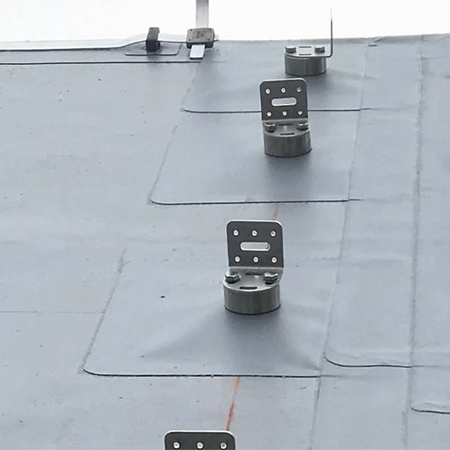 A Nicholson IFP system was also used to ensure there were no fixings penetrating the membrane. With its excellent UV and puncture resistance, IKO’s Armourplan PSG membrane is more durable and is ideal for projects requiring extended guarantees.